In agriculture, “Direct Marketing” is defined as a process whereby the farmer sells to the ultimate consumer or retailer, without intervening middlemen. Direct marketing strategies are increasing in popularity. From a consumers’ perspective, direct marketing provides an opportunity to purchase fresh, high quality food that is perceived to be more healthy and nutritious at a more competitive price. More importantly, with increasing concerns about food safety, globalisation and the international trade in both fresh and processed food, direct marketing fulfils the consumers desire to reconnect with those who produce their food, to support local producers and in many instances, to procure regional foods which have been produced in more ethical and sustainable ways. From a farmers perspective, by transacting directly with end users and consumers, direct marketing offers an opportunity to secure a greater share of the retail price. Furthermore, a direct relationship with the consumer improves the flow of market information, thereby enabling producers to more accurately identify and respond to the consumers’ changing needs. Ultimately this leads to greater trust, loyalty and a higher likelihood of repeat purchasing. Direct marketing methods include roadside or farm gate sales; U-pick operations, whereby the consumers/buyers harvest themselves; farmers markets; community supported agriculture schemes; weekly organic “box” schemes; gift baskets and mail order; e-commerce; and direct sales to institutional users. 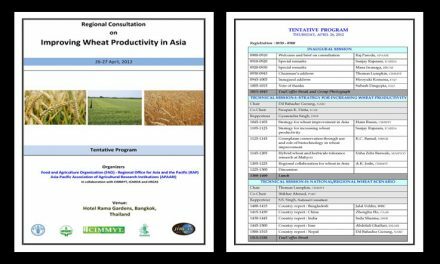 In conjunction with the inaugural SIMA ASEAN South East Asian Agribusiness Show, the Agricultural and Food Marketing Association for Asia and the Pacific (AFMA), the Food and Agriculture Organisation of the United Nations (FAO) and the Crawford Fund (Australia) will co-host a two day seminar at the IMPACT Convention Centre in Bangkok, from September 17-18, 2015. 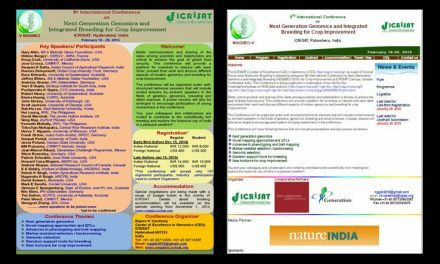 To enhance knowledge of direct marketing concepts in the Asia Pacific region, the organizers invite papers from producers, producer groups, NGOs and rural development agencies, government employees and academics that illustrate successful examples of direct marketing concepts in the region. 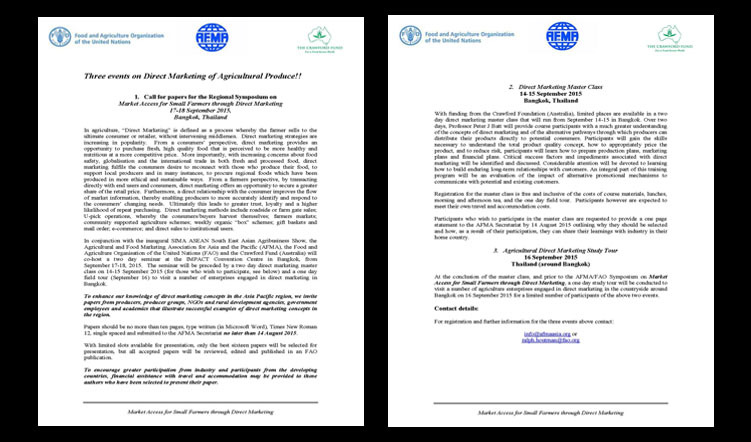 Papers should be no more than ten pages, type written (in Microsoft Word), Times New Roman 12, single spaced and submitted to the AFMA Secretariat no later than 14 August 2015.With limited slots available for presentation, only the best sixteen papers will be selected for presentation, but all accepted papers will be reviewed, edited and published in an FAO publication.